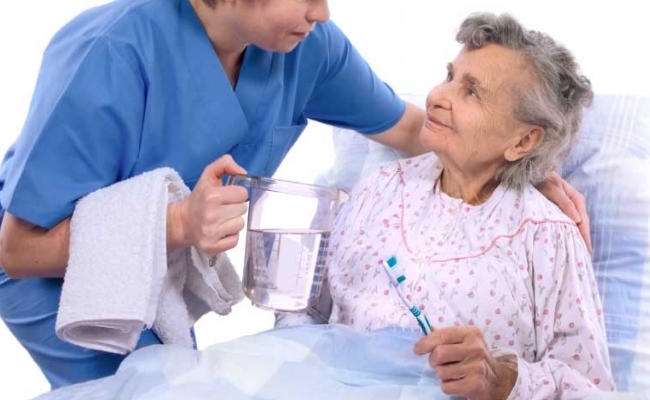 If you are caring for an elderly loved one, their oral health and hygiene is your concern. Whether that is direct or indirect, you will want to help them. Firstly, because it is essential to their good health. And secondly because it affects their nutrition. Today we begin a series of three blogs on the topic. The first blog will cover oral health and hygiene. The second blog will address the connection with malnutrition. And the third blog will bring in the subject of Meals on Wheels. 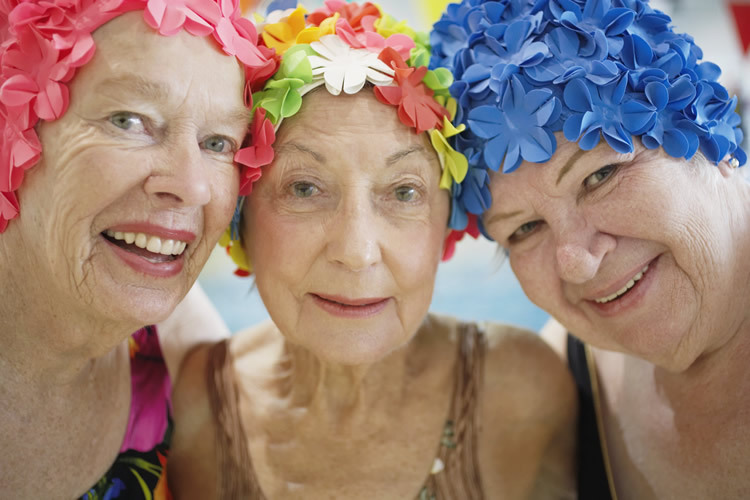 Here, at Vermont Aged Care, we have extensive experience in caring for the elderly. 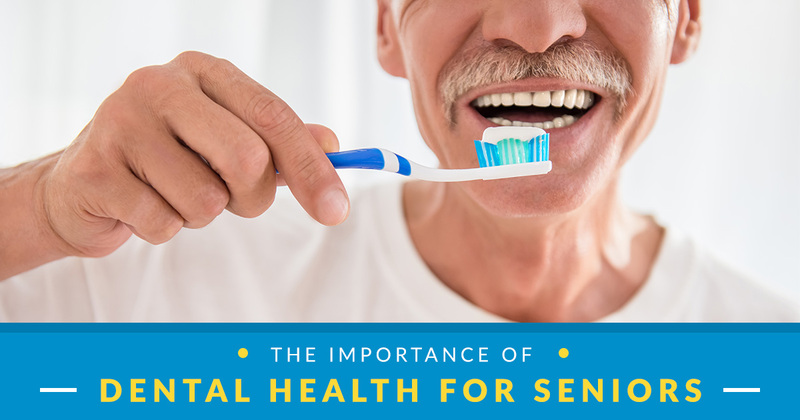 Therefore we also understand the importance of oral health and hygiene. Further, our trained nurses and staff members understand the necessary vigilance required. We also know that poor dental hygiene leads to nutritional problems. That is why we are happy today to pass on some helpful tips. Of course, we hope our experience will be of assistance to you in caring for your elderly loved ones. After all, people live such busy lives nowadays, it is not unusual for conditions to go undetected. The only solution is attention and vigilance. Furthermore, carers and their elderly relatives must learn to communicate with each other. There is nothing like a frightening headline to catch everyone’s attention. Maggots were allegedly found in the mouth of an elderly woman in New South Wales. Understandably, this must have been a very painful discovery for her family. Also, we can only imagine the suffering that poor woman must have endured. Prevention they say is better than a cure. So, if you are caring for an elderly person, the subject needs to be addressed. Depending upon their age and physical condition, you may need to use diplomacy. However, you may have noticed certain signs that have concerned you. Begin by asking your elderly loved one if they have any pain or discomfort in their mouth. Then, ask them if they are experiencing any pain or discomfort eating their food. Perhaps they’re finding chewing or swallowing a challenge. They would be sure signs that a check up is necessary. Further, if there are any signs of halitosis, find out what the source is. 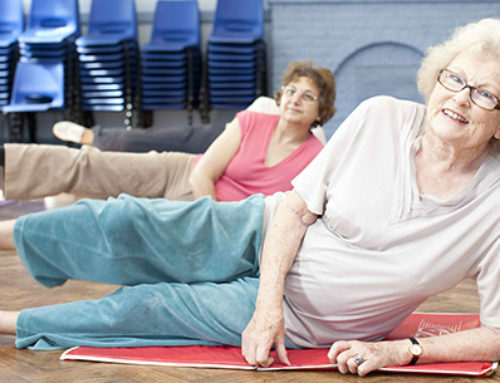 The daily routine for an elderly person may be slightly different from yours. 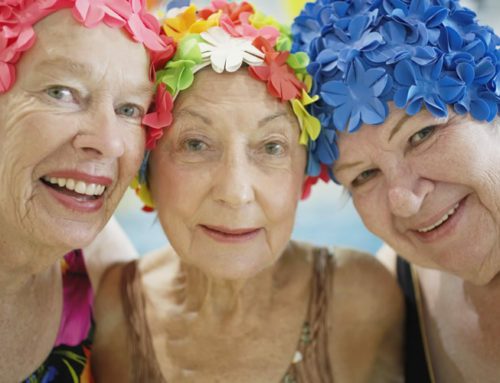 This may be due to their age, frailty or the wearing of dentures. Their teeth need brushing twice a day as normal. Followed by a mouthwash gargle and flossing if appropriate. 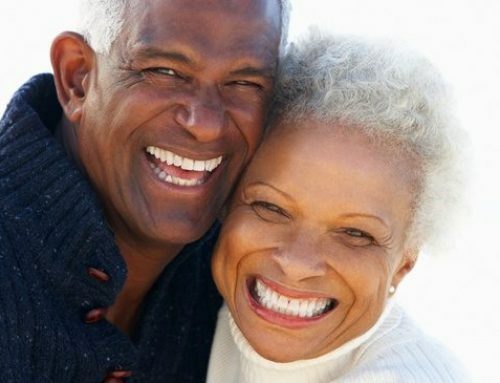 Dentures need soaking in an appropriate solution followed by brushing. Nowadays, the experts recommend soft toothbrushes for everyone. If you assist them in this task it will give you an opportunity to check their mouth. Pay particular attention to cavities, broken teeth, loose teeth and abnormal gums etc. Schedule regular checkups twice yearly. However, if anything seems amiss, call their dentist to make an appointment. Understandably, most people do not like visiting the dentist. So take the time to reassure them that they will not be alone. Even if that means you take some time off work. 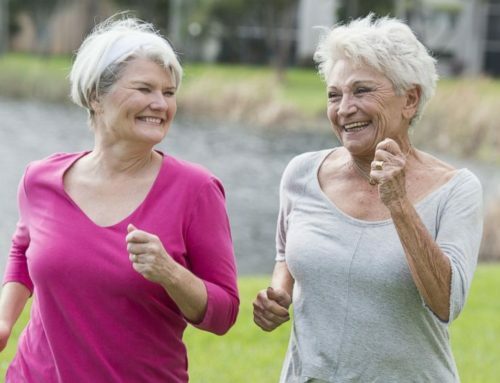 Remember that elderly people can quickly suffer from anxiety. Reassurance and support will assist greatly. Make sure your elderly loved one knows that you are always there to talk. Many elderly people don’t want to be a burden. Therefore, they will often not talk about problems until they become unmanageable. However, not unlike children, they are more fragile and vulnerable than the rest of us. You need to take the lead in communication. Attention and asking the right questions will prevent deteriorating conditions. caries, dry mouth, thrush, dental abscesses, denture stomatitis or worse, care must be taken. This will ultimately result in prevention. 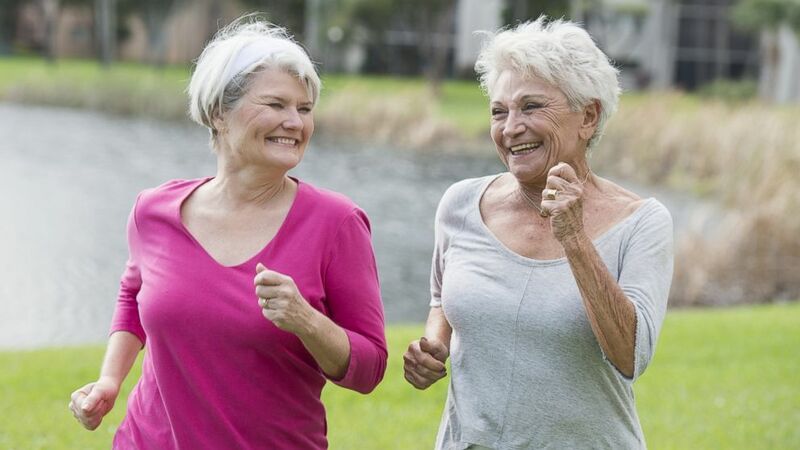 Further, your elderly loved one will continue to enjoy good health. Look out for our next blog in this series. It will address the connection between poor dental hygiene and malnutrition. Until then, dear reader, from our extended family here at Vermont Aged Care, we send you our best wishes. We wish you and your elderly loved ones continued good health. Bye bye for now.